WOBURN – Police Chief Robert Ferullo and Middlesex District Attorney Marian Ryan have confirmed that two people have died following a single engine plane crash that occurred shortly after 11 a.m. today behind a home on Minchin Drive in Woburn. Today at 11:03 a.m. Woburn Police and Fire responded to 911 calls reporting a plane crash in a wooded area on Minchin Drive. Responders subsequently located the bodies of the two occupants of the aircraft, the pilot and owner of the plane Michael Graver, 65 of Manhasset, New York and Jodi Cohen, 52 of Manhasset, New York. No injuries were sustained by anyone on the ground and the homes in the area were not damaged. The preliminary investigation suggests that the aircraft, a 2006 Columbia LC41, departed Republic Airport in East Farmingdale, New York around 9:33 a.m. and was expected to arrive at Hanscom Air Force Base shortly after 11:00 a.m. The information provided to investigators is that Dr. Graver was an experienced pilot. No foul play is suspected. The investigation into the cause of the crash is open and ongoing. The Middlesex District Attorney’s Office, Massachusetts State Police, Woburn Police and Fire Departments, the National Transportation Safety Board (NTSB), the Federal Aviation Administration (FAA) and the Aeronautics Division of the Massachusetts Department of Transportation are investigating this incident. TYNGSBOROUGH – Middlesex District Attorney Marian Ryan and Tyngsborough Chief of Police Richard Howe have announced that Jean Yates, 22, of Tyngsborough, was arraigned today in Lowell District Court and charged with assault and battery on a household or family member, threatening to commit a crime, larceny under $1,200 and resisting arrest. Judge Stacey Fortes set bail at $500 cash and ordered the defendant to stay away from, and have no contact with, the victim, to abide by the restraining order, to consume no drugs or alcohol and be subject to random screens, to undergo a mental health evaluation and cooperate with any follow up care. The next scheduled hearing in this case is June 28. 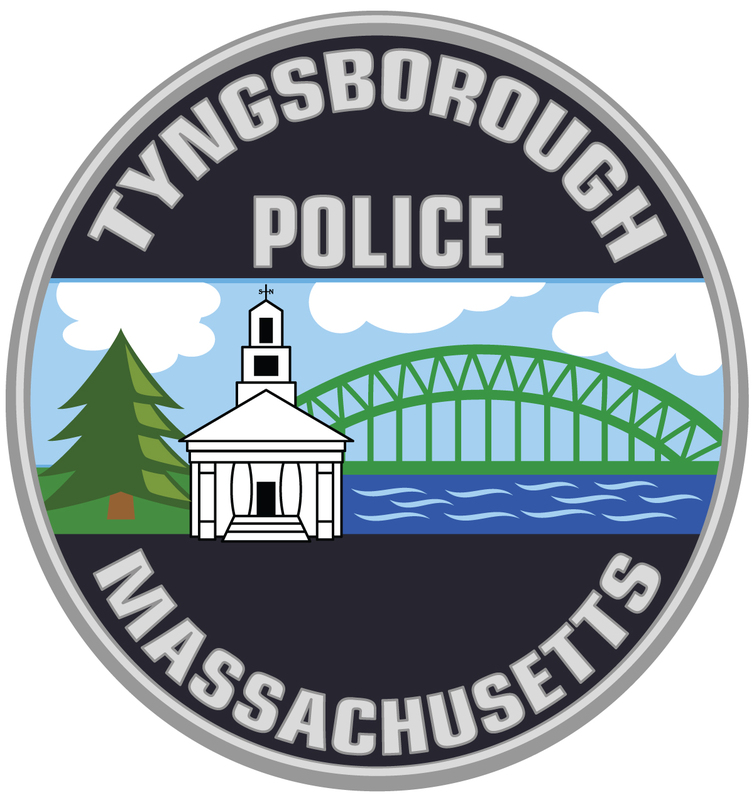 At approximately 2:06 p.m. on June 10, Tyngsborough Police responded to a report of a man, the defendant, who was on a Bowers Avenue property without permission and who was alleged to be threatening the use of a firearm before fleeing the scene. 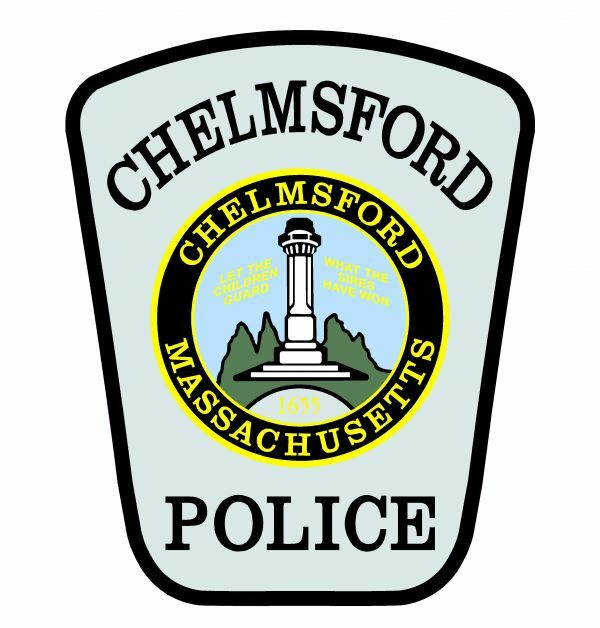 At approximately 3:17 p.m. Tyngsborough Police were again contacted to respond to the same residence for a domestic assault. Upon arrival authorities were informed the defendant had once again allegedly fled the scene of the incident. Authorities learned that the defendant had allegedly sent the victim multiple text messages threatening to kill the victim and his family. Police also learned the defendant had allegedly taken keys to another property in Lowell belonging to the victim prior to leaving the residence. At approximately 10:12 p.m. Tyngsborough Police responded to another report from the same residence that the defendant had allegedly climbed a ladder into a window of the Bowers Avenue house and was inside the home allegedly under the influence of an unknown substance. Police then set up a perimeter around the home, officers then began attempting to communicate with the defendant, who then exited the home through the front door and spoke to authorities before allegedly fleeing on foot. Police and a K9 unit began a pursuit of the defendant before locating him near a shed on the property. The prosecutor assigned to today’s arraignment was Assistant District Attorney Andrea Kelly. GROTON – Middlesex District Attorney Marian Ryan and Groton Chief of Police Donald Palma Jr. have confirmed that a homicide investigation into the deaths of four individuals at a residence on Common Street in Groton is underway. A suspect, a 22-year-old male, is in custody in connection with this incident and has been identified as Orion Krause. Krause will be charged with four counts of murder. On September 8, 2017, at approximately 5:52 p.m., Groton Police responded to a report of a person in need of assistance on Common Street. Upon arrival, investigators gathered information which led them to a second residence on Common Street. There they located four deceased individuals; an elderly male and female as well as two middle-aged women. Three of the bodies were found inside of the house and one was found outside. The preliminary investigation suggests that the cause of death of all of the decedents was blunt force trauma. It is believed that all parties were known to each other and that this is a tragic incident of family violence. This is an open and ongoing investigation being conducted by the Middlesex District Attorney’s Office, the Groton Police Department and Massachusetts State Police assigned to the Middlesex District Attorney’s Office. No further information will be released pending official identification by the Office of the Chief Medical Examiner and notification of next of kin. This does not appear to be a random incident and there is no present danger to the public. CORRECTION: The spelling of the suspect’s name is Orion.